Customer Picture Number 224 Selected. Cool Car decals applied. 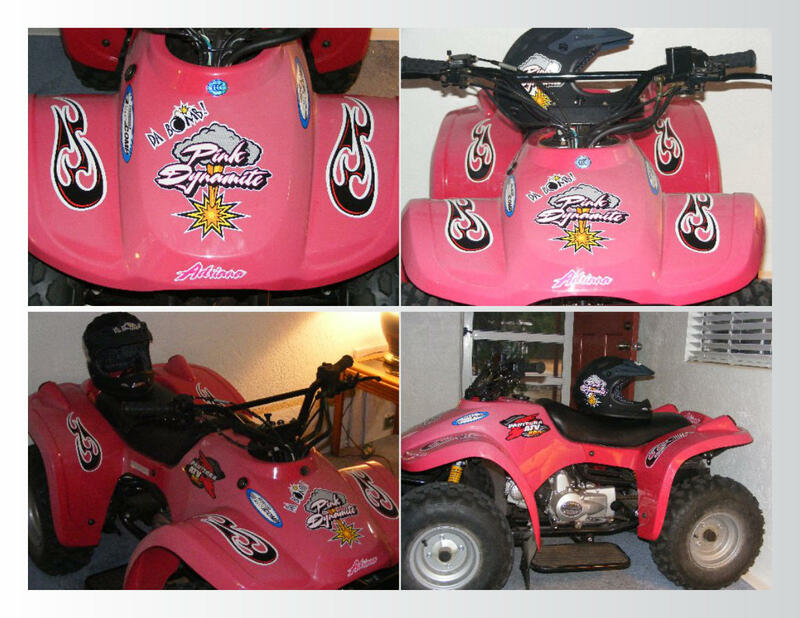 Suzanne's custom 4 wheeler stickers...Cool!